This little surprise in Animal Kingdom was one of the most memorable and magical experiences we have ever had. 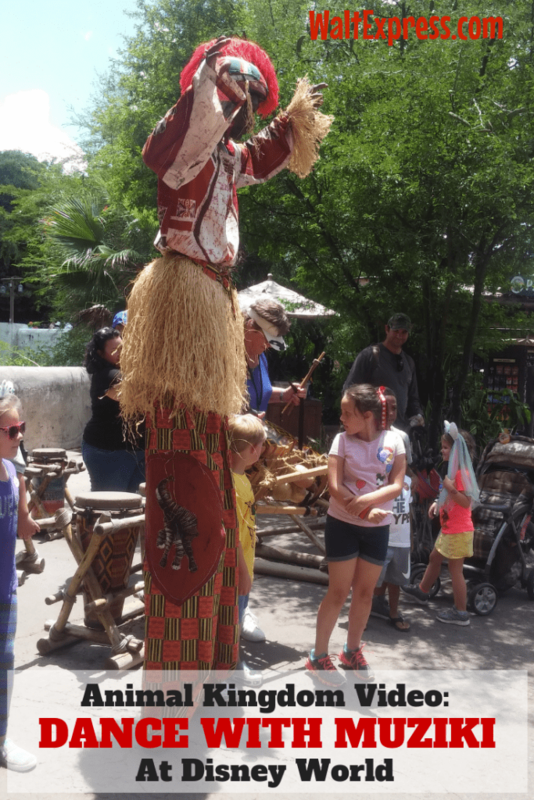 Check out Video: Dance with Muziki in Harambe’s Drum Circle and find out why! I hope you enjoy the video! Yes, I know…Mom isn’t the best at video making, but hey, my kid was performing!! 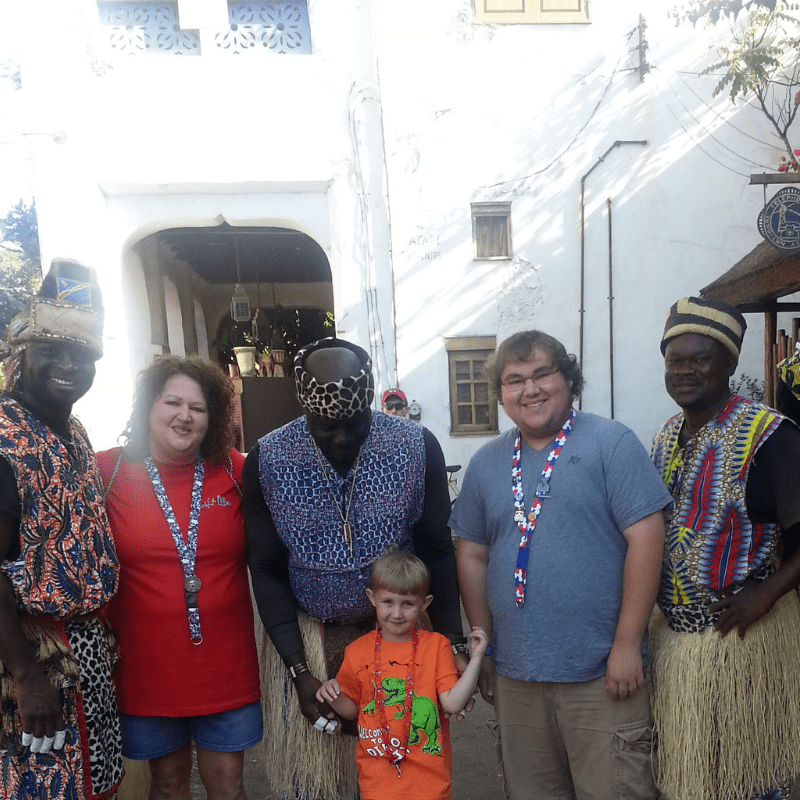 Imagine walking through Africa in the Animal Kingdom park and suddenly an 8-10 foot man takes the hand of your little one. All you can do is smile because, of course, your little one is nearly jumping into his arms!! That is exactly how it happened, out of no where…this beautifully dressed, stilt walking man gently takes my little one’s hand and off they go to where several drums and instruments are in place with other children waiting anxiously. He gathers them up and begins teaching them all about African music by letting them be official “drummers of the day”. It was amazing to watch this one man interact so gently and so enthusiastically with all of these little ones. He was having as much fun as they were. Muziki can be found during certain times of the day. These times vary, so check out a times guide as you enter the park for the day! 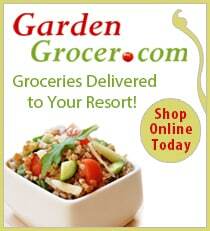 This is certainly something that you do not want to miss! 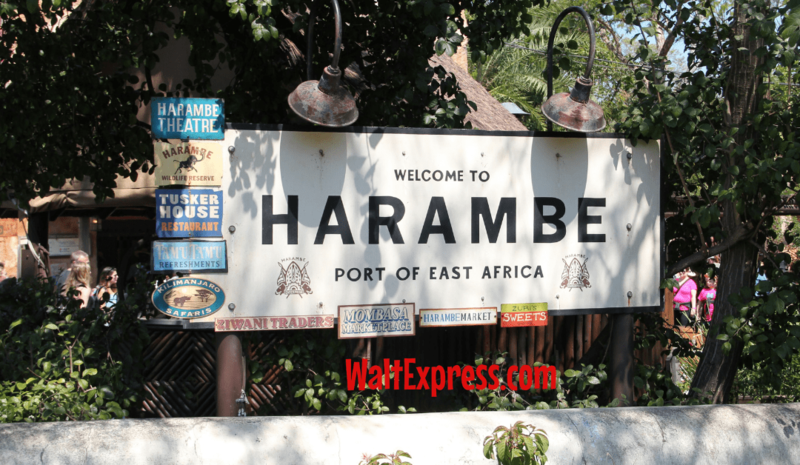 Harambe has been “Awakened” this summer in Animal Kingdom with lots of new things going on! Muziki is just a preview of all of the fun to be had with Animal Kingdom’s new nightlife. 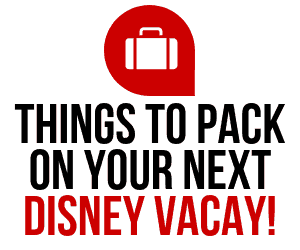 Check out all of the exciting fun going on right here from Disney Parks Blog. This will always be one of our best and magical memories of Walt Disney World (and believe me, we have many!). We enjoy spending a lot of time in the Africa section of Animal Kingdom and have had many great moments in that area of the park. There is always something fun and exciting going on in Harambe! Be sure to hit up the nearby “Tamu Tamu Refreshments” for a Dole Whip! For more great snacks in Animal Kingdom, just click this link! 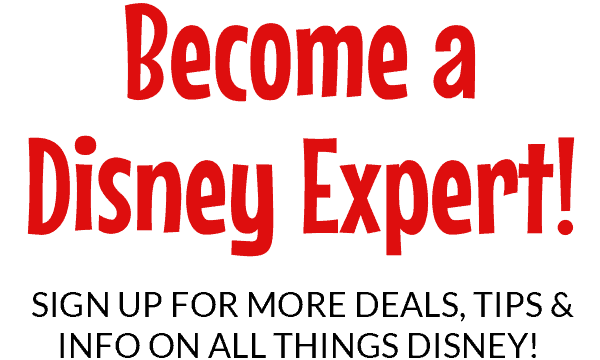 Walt Express would love to see you over in our Facebook group: Disney Express Lane. 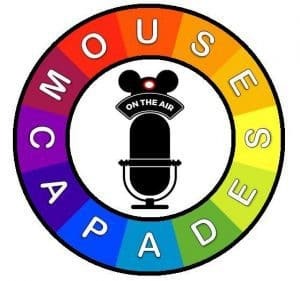 We talk about all things Disney and other awesome finds at Disney World!